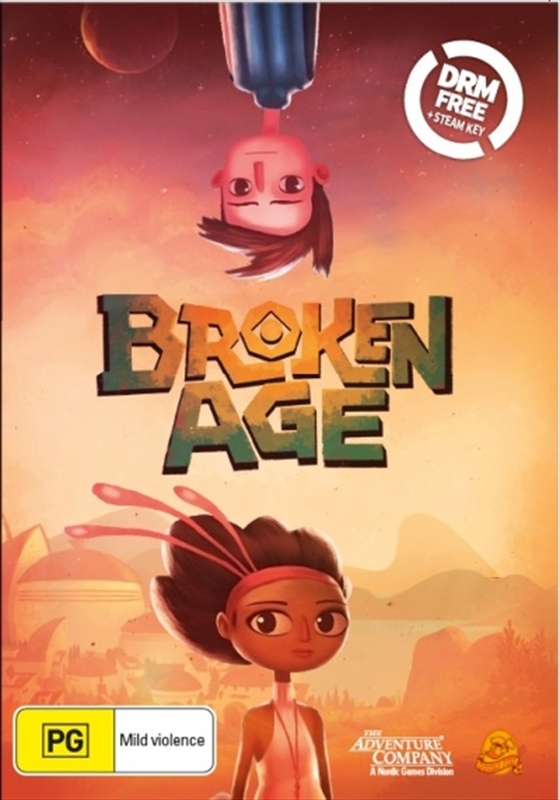 The first graphic adventure by Tim Schafer in sixteen years, Broken Age began three years ago in a historic, record-breaking Kickstarter campaign. Now it's here in all its beautiful, 2D, hand-painted glory, with an original orchestral soundtrack and an all-star vocal cast. Some jokes. Unless you don't think they're funny, in which case we totally weren't trying to be funny.